Paid parking available on the street and surrounding area. Lothian buses stop outside, numbers 23, 27, 41, 42. Short walk from all other bus stops on Princes Street. 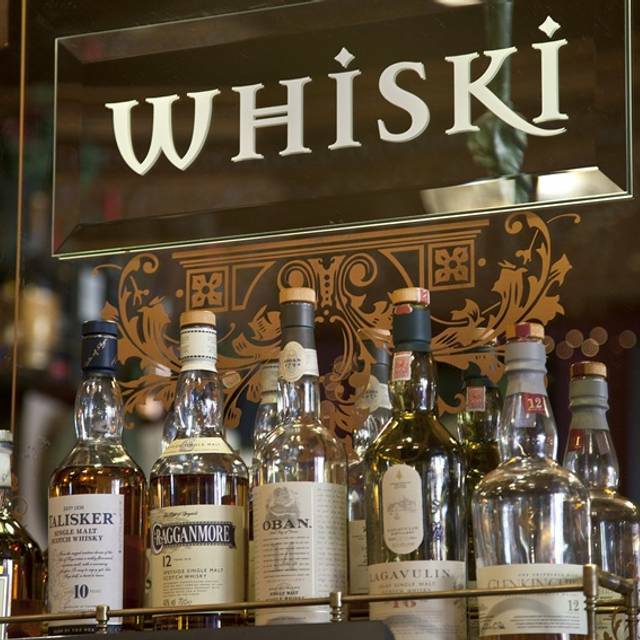 WHISKY TASTINGS - We specialise in the finest Scottish Whiskies and offer daily whisky tastings from - An Introduction to Whisky, Whisky and Cheese, Whisky and Chocolate to bespoke tastings. 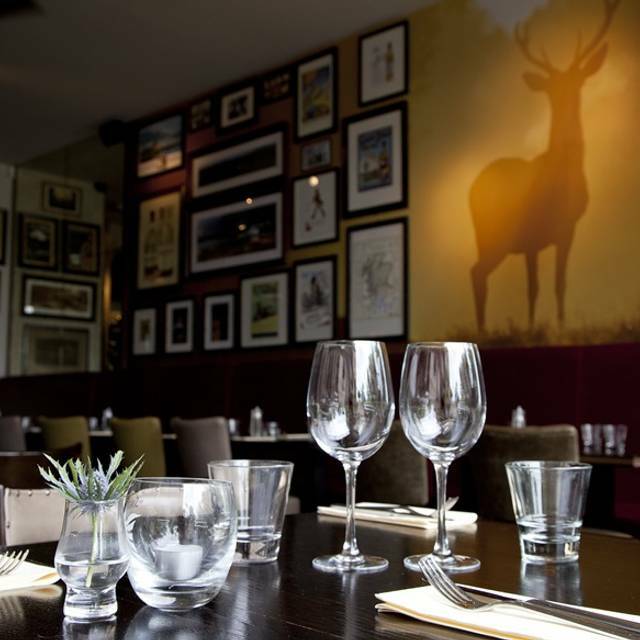 We can host upto 120 people for private parties and we have areas which can be used for smaller groups. Exclusive use of full venue is also available on request, groups up to 120 people. 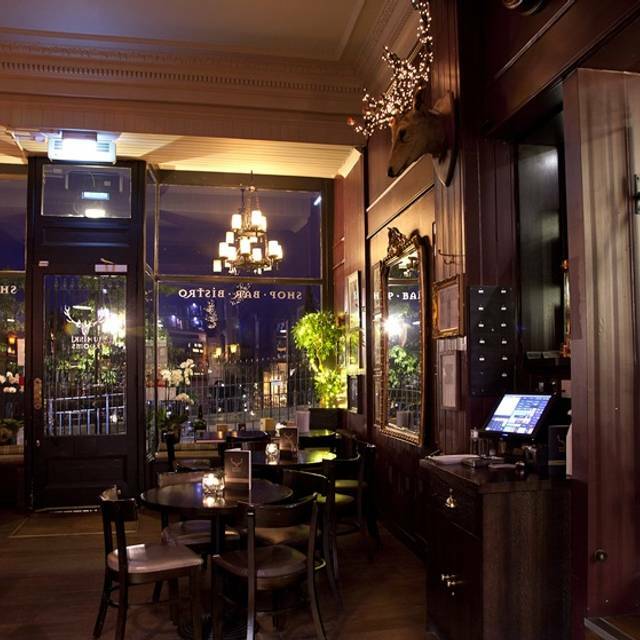 Award Winning Whiski Rooms is located just off the Royal Mile on the prestigious mound. 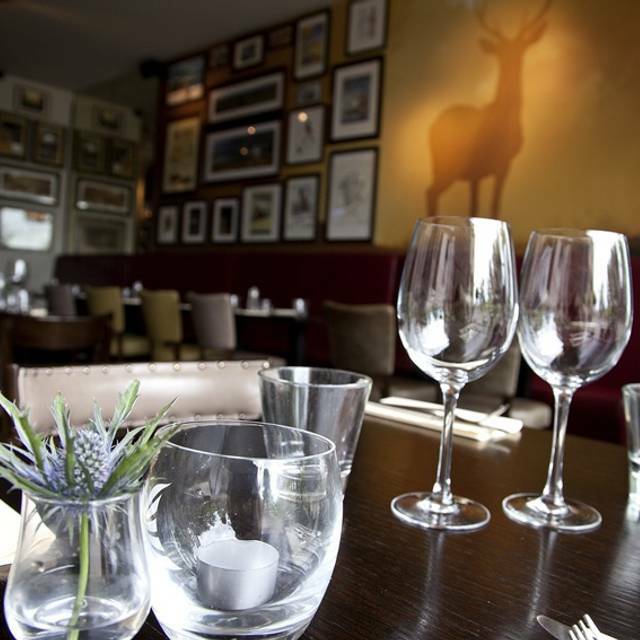 Our restaurant serves food all day which is freshly prepared using the best locally sourced produce. 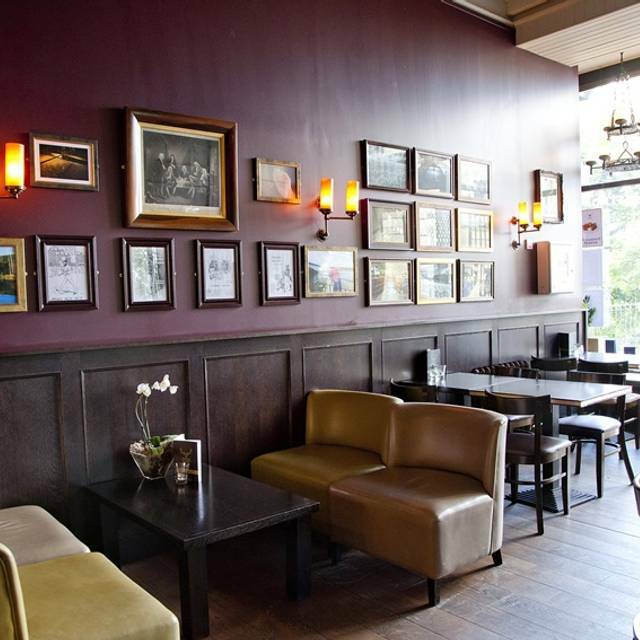 We have an extensive cocktail list, wine, and craft beer and a great whisky selection. Whiski Rooms has a reputation as being one of the best restaurants in Edinburgh, one of the best Whisky Bars in the world, the first Ardbeg Embassy in the UK, a whisky and gift shop, and a tasting room for daily whisky tastings. 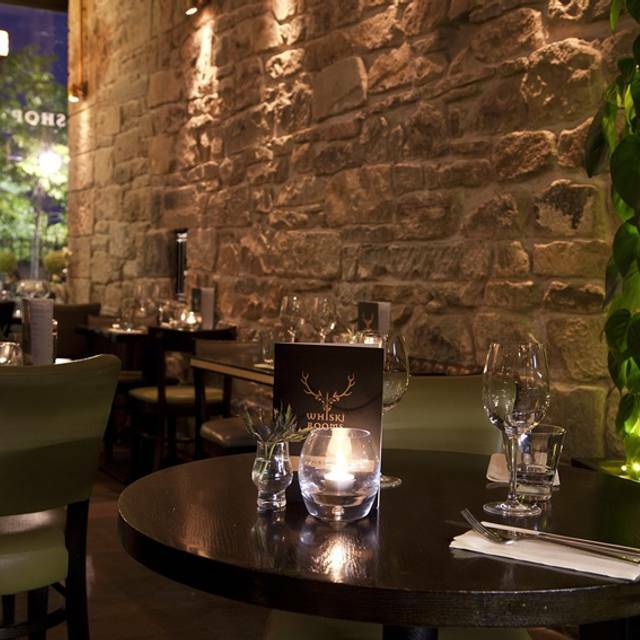 Whiski Rooms is located off the Royal Mile in the city centre looking over Princess Street where you will experience traditional Scottish food. Food was average. Expectation was that there would be exceptional knowledge around food and whiskey pairings- very little knowledge by the staff member for recommended whiskey pairs to compliment out food choice. Food itself was very basic and very average standard. The whole evening was overpriced for the experience we got. Would not select this restaurant again as there are so many other fantastic options in Edinburgh. We had an excellent time at Whiski Rooms as part of a family dinner. We had a mix of experienced and inexperienced whisky drinkers and all felt comfortable and well catered for. The service was amazing and our waiter Michael went above and beyond in every way. Would highly recommend. The food and the service were both excellent. Will definitely go back and would recommend to anyone who is looking for a good value restaurant in the heart of Edinburgh. Great first meal out in Edinburgh! The Cullen skink and Scottish salmon were outstanding. Very attentive service and cosy atmosphere. Service was great, ambience great just let down by my ribeye. Asked for medium rare but came medium to well done and was on the small thin side. Not the high quality you expect for just under £30. Despite a full restaurant the service was excellent with quick turnaround and outstanding dishes and drinks. 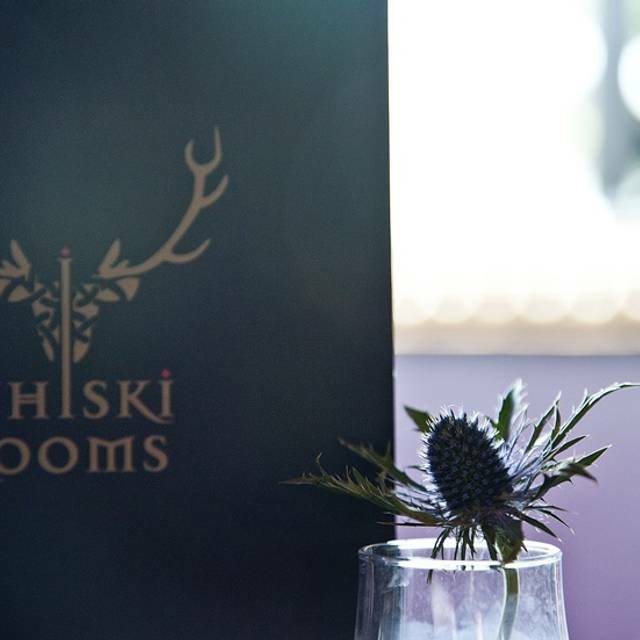 I will definitely recommend Whiski Rooms and eat there again. Fantastic food and terrific service! Our waiter was incredibly friendly. We ordered 4 different mains and each were delicious! Excellent service and great variety of whiskies. Would reccomend the whisky tasting menu. Service was ridiculously fast, we had starter within 5 minutes - before we finished our aperitif - and main within 20 minutes. It was and felt rushed and so a "special" dinner for two completely lost its appeal...…..
Really nice place to eat but we thought the food was average. Staff very nice and helpful. This was our first visit and would definitely go back. The food and service was excellent. Thank you! We came to the whiskey rooms after my dad recommended it to us , and we definitely were not disappointed. Really friendly and attentive staff and the food was excellent. My self and my partner could not have asked for a better experience Very lovely atmosphere would definitely recommend to anyone visiting Edinburgh . 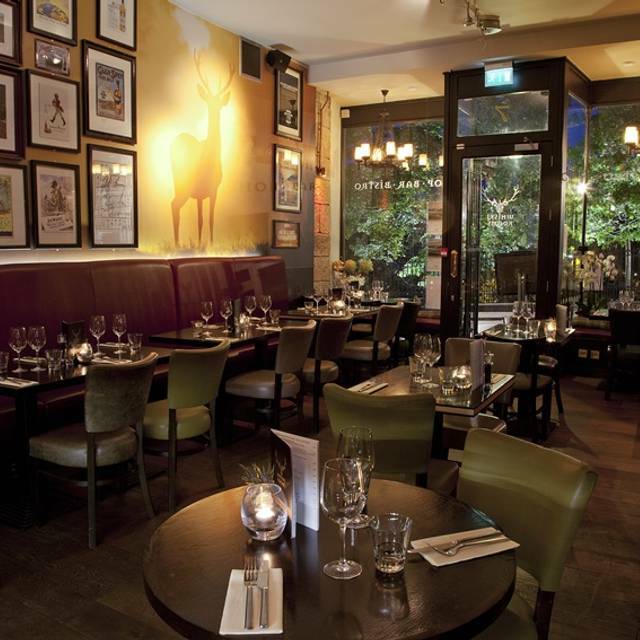 Excellent service, delicious menu and a lively atmosphere. Enjoyed it so much we went twice! The Haggis was delicious and the recommendations for Malt Whisky was perfect. Really outstanding and authentic Scottish experience. I had the venison which was plentiful and tender. Each dish has a pairing with a single malt scotch and the waiter was very knowledgeable about the various kinds of Scottish whisky. Brilliant! A great atmosphere and delicious food. We were well looked after and will definitely return next time we are in Edinburgh. Samantha was great! Excellent food, service and presentation. 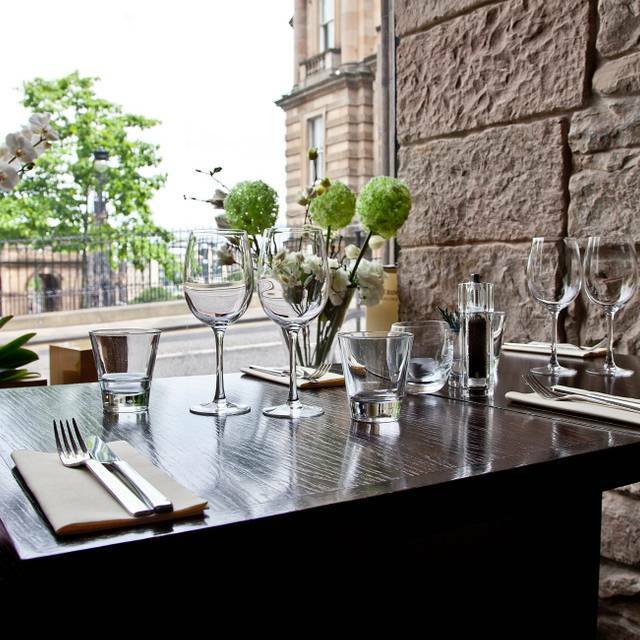 Conveniently located right off the Royal Mile with a view of the Scott Monument. Could not imagine a better way to start off our holiday in Scotland! We had our last night in Scotland’s dinner here. The service was fantastic which continued to show us the incredible hospitality of the people in Scotland and team at Whiski Rooms. The whisky pairings with each meal was a gem. Second visit - very different from my first visit in January. This time I got terrible service, the food was poor and the visit had a sting in the tail. Undercooked, soggy haggis in spring role with nothing to contrast the taste was a bad start. Salmon was bulked out with tasteless mash and a few scraps of veg, The fish was overcooked, Tarte Tatin was burnt, the pastry was rock solid. There was no rush to clear our plates, no refill for our water bottle or any offer of more wine or spirits. The room was unpleasantly packed solid and staff stressed to the point of being rude...but it got worse. Out of the blue as I was trying to order coffee they said there was a 2 hour occupancy limit and they needed the table back. I don't book at restaurants with such ludicrous rules. I was furious at being told about it at the end of the meal. It's a silly, avaricious practice. One waitress said I should have been told when I sat down - I wasn't (I would have walked out). The man who took my money (over £100 for 2 with wine) was particularly smug and censorious - he said it was in the email confirmation - it wasn't - I checked (I had booked through Open Table). Had two great meals here whilst visiting Edinburgh for my husbands 60th birthday. Would definitely recommend as the food very good. Very good service, a warm atmosphere and the food was excellent. The wine was a little bit expensive but as we were celebrating it was OK for a special occasion. Really nice atmosphere, the food was delicious and the service was so friendly. Lovely evening, good food and great service and nice ambiance. We have come here quite a few times when in Edinburgh. The food and service is outstanding and is definitely a must have whiskey and food experience. Lovely braised lamb! Another in the party loved the venison. The table we were sitting at was near the door, unfortunately customers kept leaving the door open so it was very cold. Best ask for seat away from the entrance. Been here on numerous occasions and it never disappoints - food is great, a little bit different, and the people looking after you are the best; attentive, interested - we'll be back . We went to Whiski Rooms for our anniversary dinner. The food was excellent, however we were made to feel rushed by the host on a number of occasions to give our table back by a certain time which detracted from the night. As this was brought up no less than 3 times, I felt like I was clock watching the whole time and could not relax and enjoy the meal. For 2 courses 2 people we were just shy of £100, so for only an hour an 15 minutes spent in the restaurant I don't feel like it was good value. Really exceptional food in a great location close to the Old Town. Would recommend and will be back! I booked for a birthday celebration for a family member - staff were excellent and looked after us; including helping me to arrange a cake and whiskey recommendations. Food was excellent too - we will be back! This is our second visit. A lovely meal, steak cooked exactly as requested by all 4 of our party. Have to say the service was fantastic and our waiter was very attentive. Had a lovely lunch. The only thing I was disappointed with was I had mentioned it was my daughters Birthday and thought there might have been some mention of this. In other restaurants, previous years, ive had a plate with happy birthday in chocolate written on it with a small cake, chocolate or a glass of processo. It didn’t spoil our experience but would have been nice. Food was terrific. Menu varied and interesting. Scotch collection on offer was amazing. Service was super friendly and accommodating. Place is very old. There is an “old smell” to the place as others noted. But not too intrusive, adds a bit the ambiance. Really enjoyed everything about it, food was delicious and service first class. Our server, Sam, was friendly, extremely helpful and made us feel relaxed about taking our time over everything. Would definitely go back. Couldn’t fault anything. Service was really good and the food was excellent. Really enjoyed my meal i had the venison and it melted in the mouth. Will definately return!! We visited Edinburgh for my 50th birthday and wanted to book somewhere nice for the Saturday night. I booked The Whiski Rooms in advance from reading reviews online and it didn't disappoint. We order a couple of rib eye steaks and a couple of beers and the steaks were really good. The service from the moment we walked in to our table service from Alia was timely and very pleasant. The atmosphere was very relaxed and i loved the overall feel of the place. For city centre dining it wasn't overly expensive and if we are ever in Edinburgh again i would definitely consider returning.